The following link is to a live interview done at our office quite a few years ago by seXtv, a now-gone Canadian television station. In this episode, you can follow the ‘vaginismus story’ of two former patients of ours, face on camera, all details in the open. 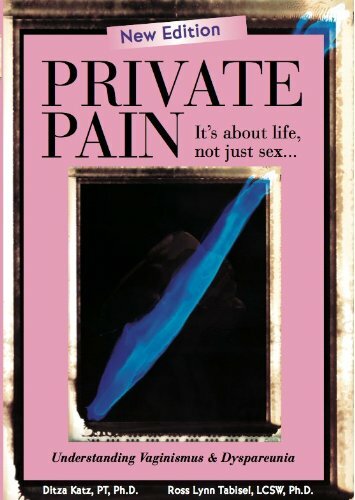 The message: the fabric of vaginismus does not change over the years: same suffering, same struggles… Women always have, and will continue, to suffer from this condition; expert help is direly needed!